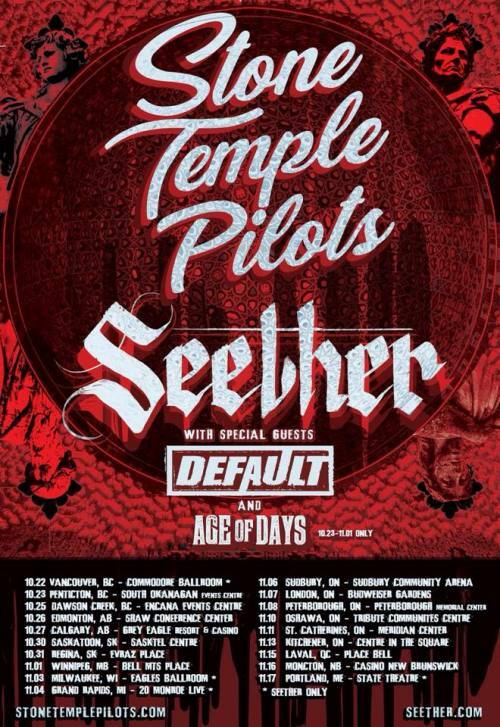 Stone Temple Pilots, Seether, and Default will be touring Canada this fall beginning in late October. Age Of Days will appear on select dates of the run. 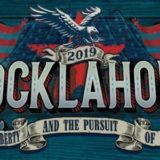 Tickets are available now.